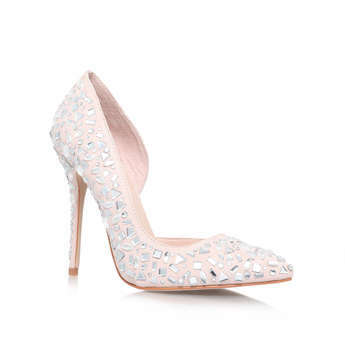 From champagne filled glasses to pastel blooms, its wedding season and we’re giving you a front row seat to our bridal edit. 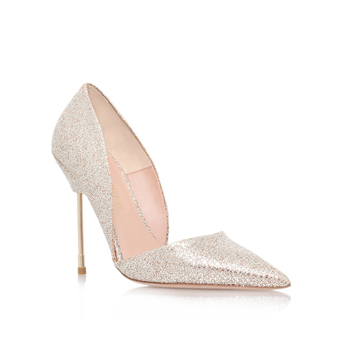 Whether you’re the bride-to-be, mother of the bride or wedding guest, we have a style to suit you! 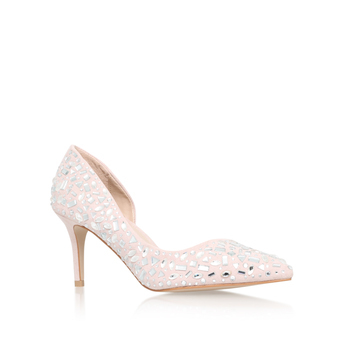 Transforming your wedding style seamlessly from day-to-night invest in your ‘something new’ from the Kurt Geiger collection for understated elegance all day. 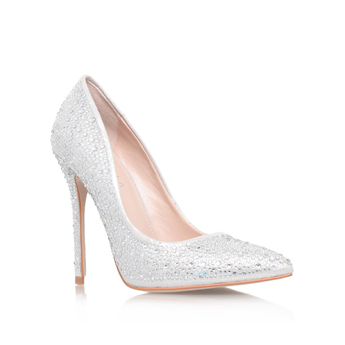 Encompassing a combination of classic styles mixed with contemporary design, our bridal selection sees champagne metallics meet rich embellishment to elevate your occasion shoe to new heights. 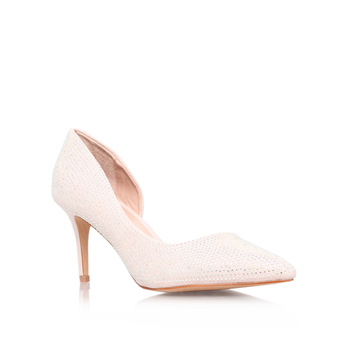 Keep it simple with a classic court shoe in delicate tones or steal the show with glittery notes on the dance floor. 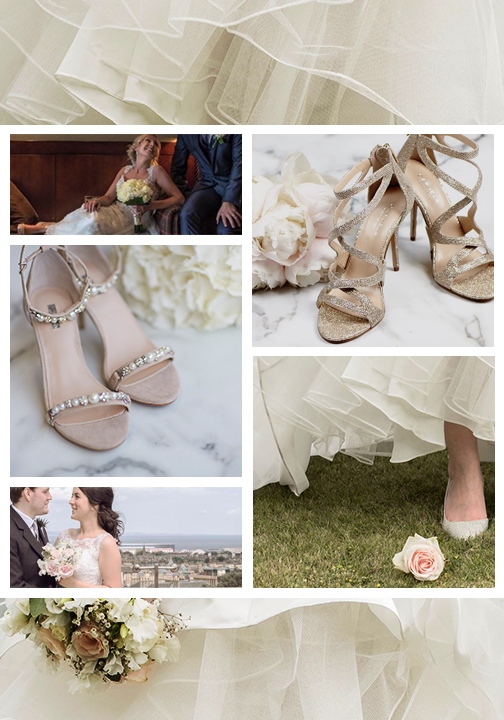 To celebrate the launch of our bridal collection we asked bridesmaids, friends and family around the country to nominate their beautiful brides for a chance for them to win their dream wedding shoes. Two of our lucky winners shared their big day with us.